Just as many fashion and retail brands have suffered over recent years, many have taken advantage of the depth new and changing markets have offered them. 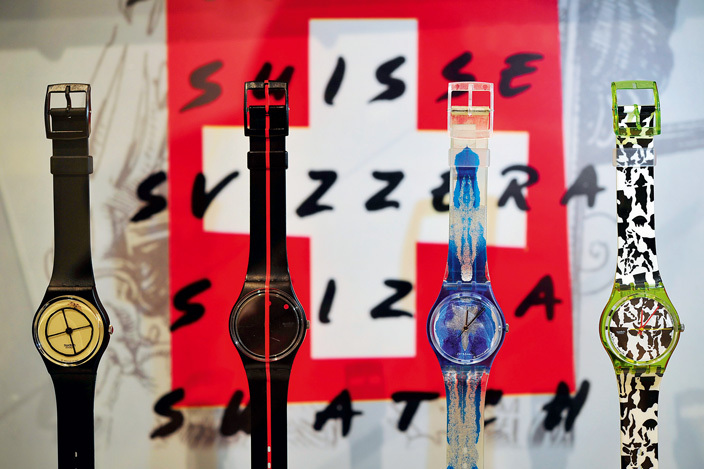 Swatch is, without a shadow of a doubt, one of the latter. Upon direction from chief executive Nick Hayek, the company has prospered, and benefited handsomely as the Swiss franc has enjoyed particular success against both the dollar and the euro over the course of the year. Not one to rest on his laurels, Hayek sees the firm expand heavily in the US and throughout China, opening several more Omega branches in both regions.